You can use the select icon and then double click on the signal name. 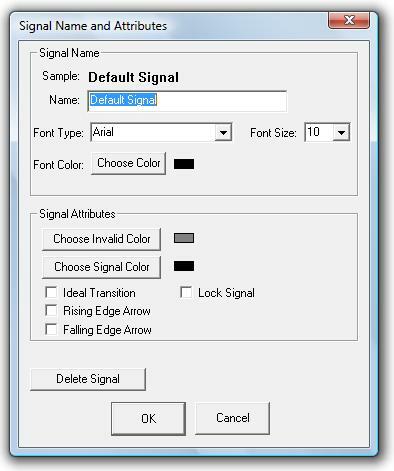 Type in the new signal name and press OK. If you want to have multiple signal names, separate them with a new line character. For example, "Control Signal\nRead not write"